It's never too late to try something new. 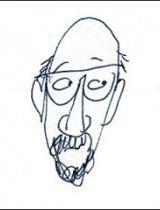 Not, at least, for an octogenarian cartoonist/writer who has tried his sketcher's hand at a graphic novel. 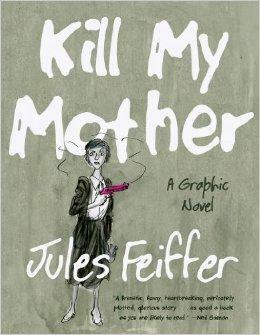 Book critic Joan Baum has this review of Jules Feiffer's Kill My Mother.